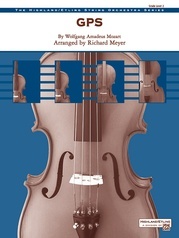 You've heard all of these melodies before, but never like this! 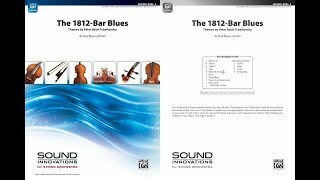 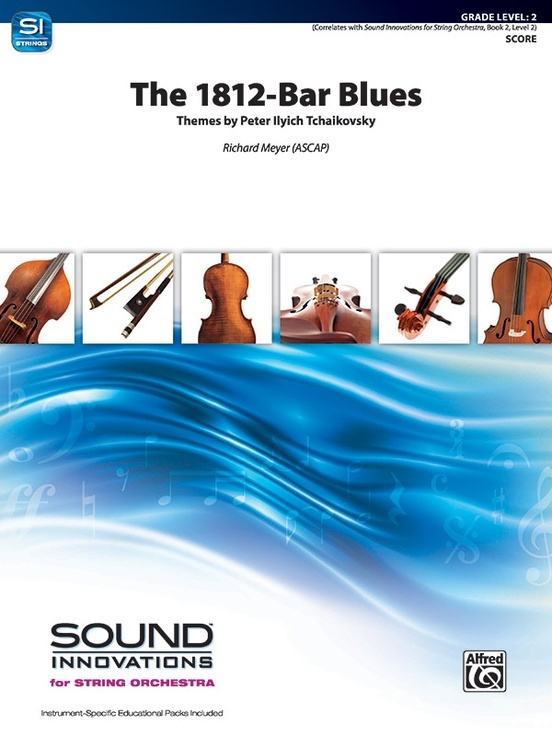 Four themes from Tchaikovsky's most famous overture have been turned into a cool 12-bar blues. 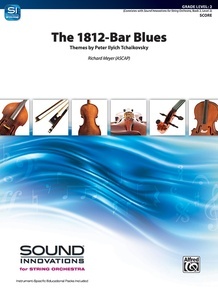 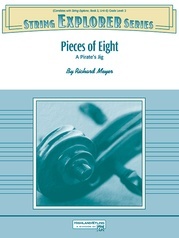 Complete with swinging eighth notes and a ride-cymbal accompaniment, this piece is a great way to teach blues structure, jazz performance practices, and classical music history while keeping your audience's toes tappin' and fingers snappin'. 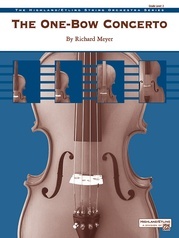 (Correlates with Sound Innovations for String Orchestra, Book 2, level 2).